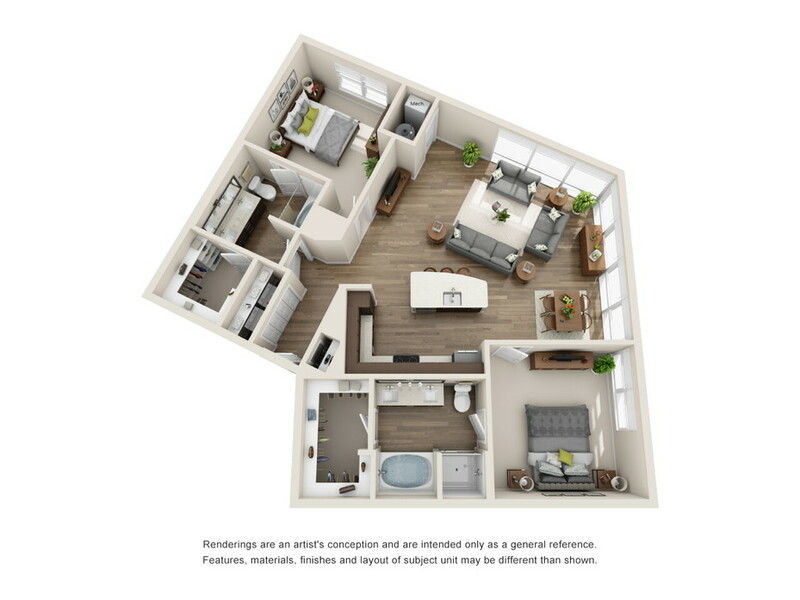 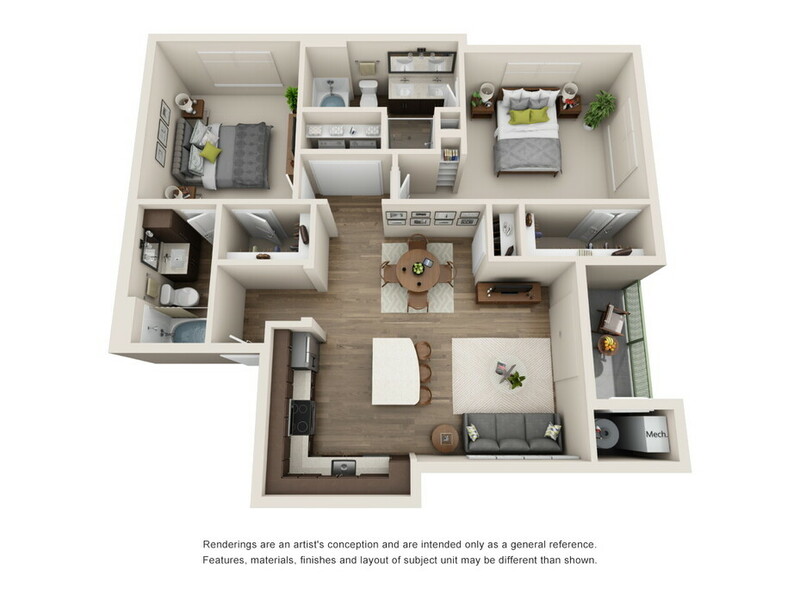 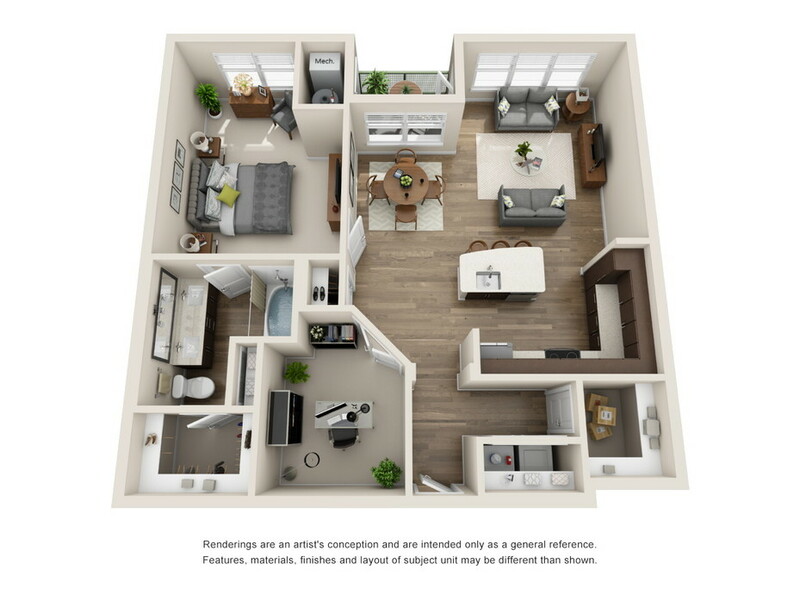 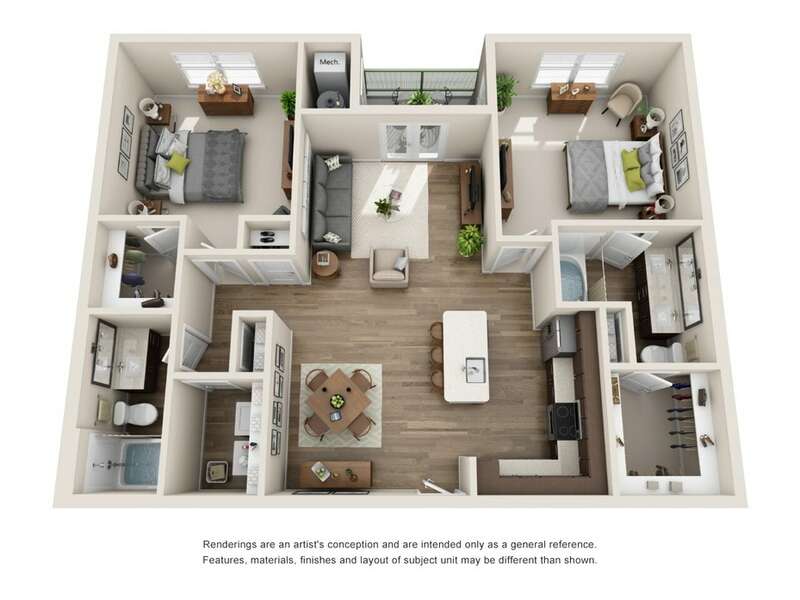 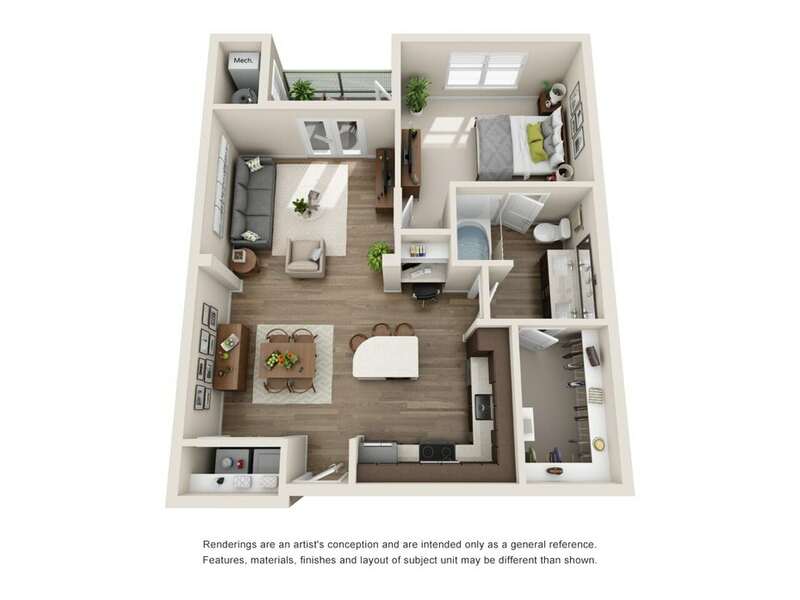 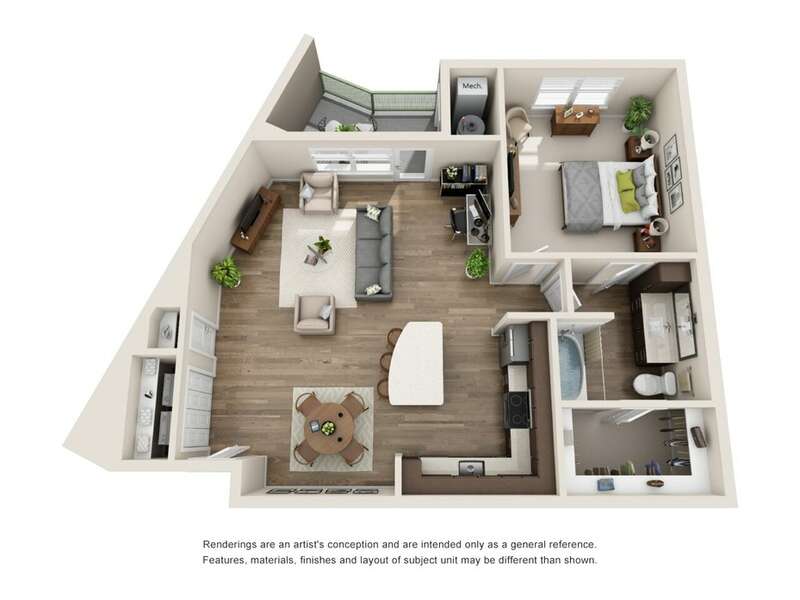 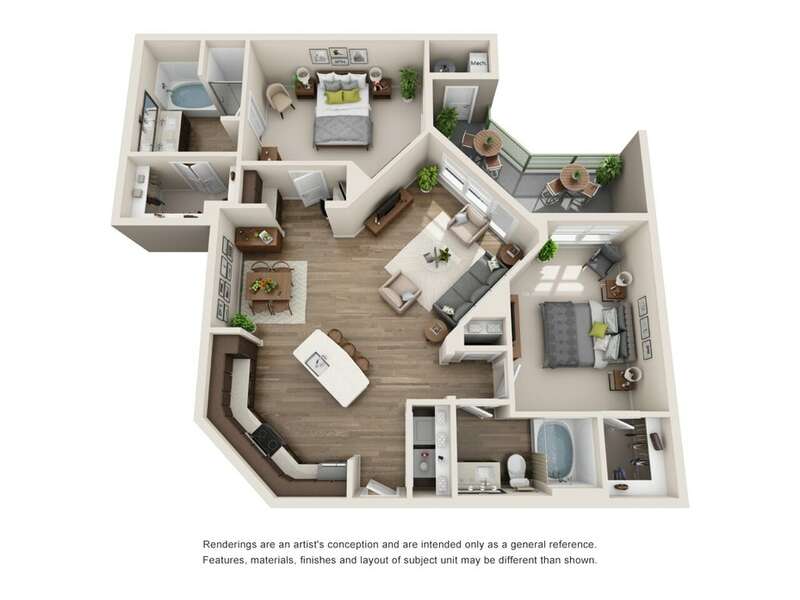 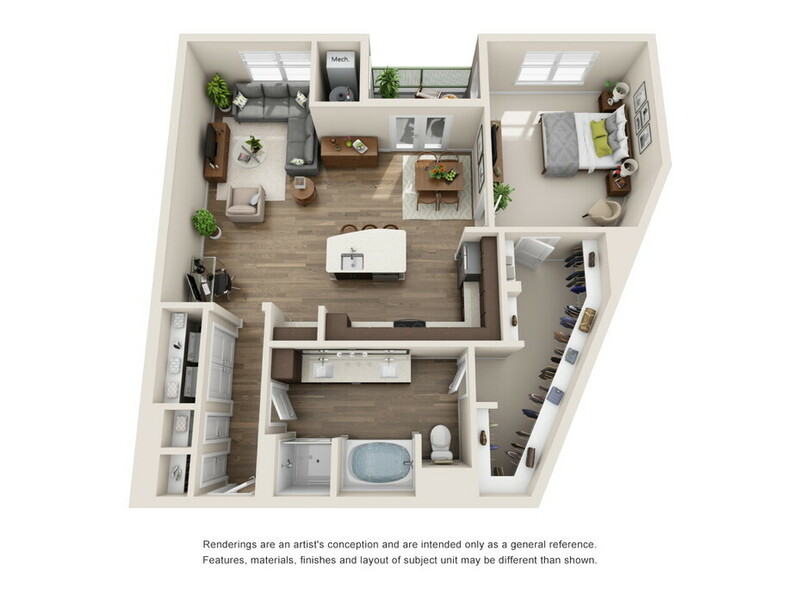 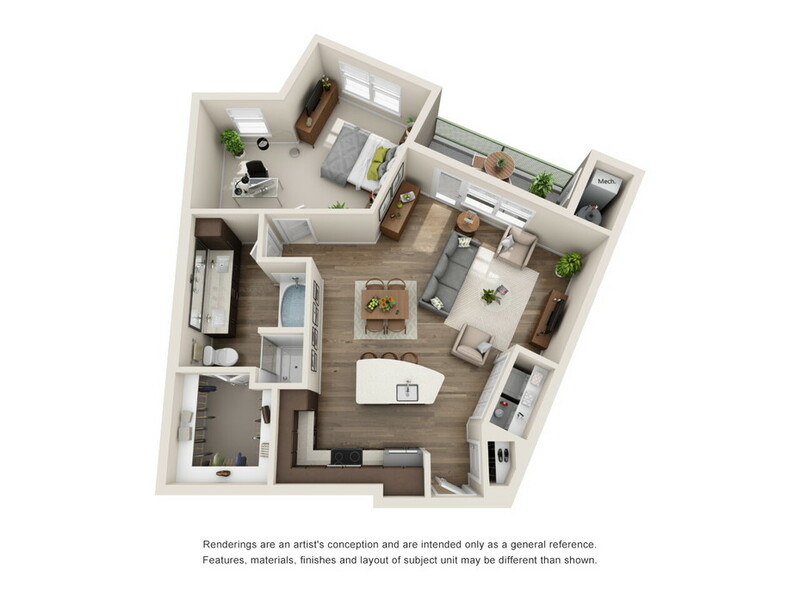 2785 Speer offers stylish, comfortable 1 and 2 bedroom apartments in Denver, Colorado. 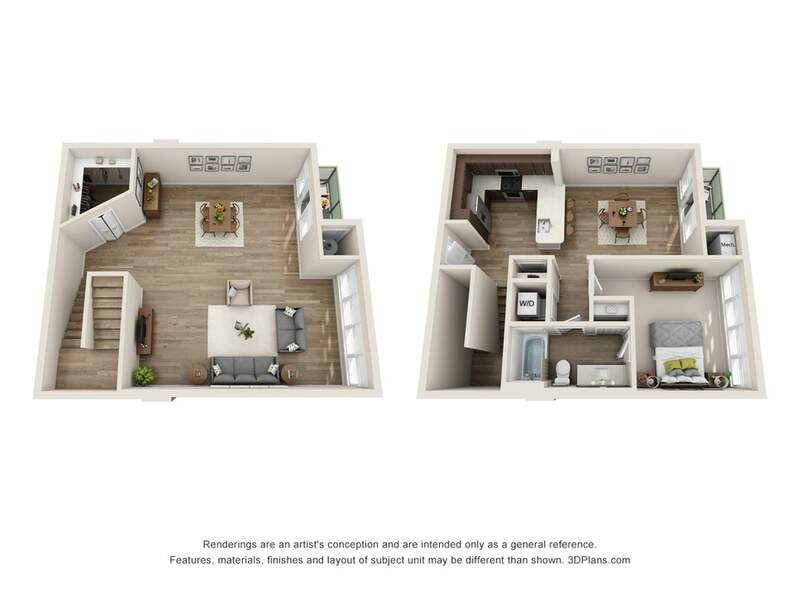 The community’s commitment extends to every finish and feature, each incorporated to complement your home’s overall design while accommodating your individual lifestyle. 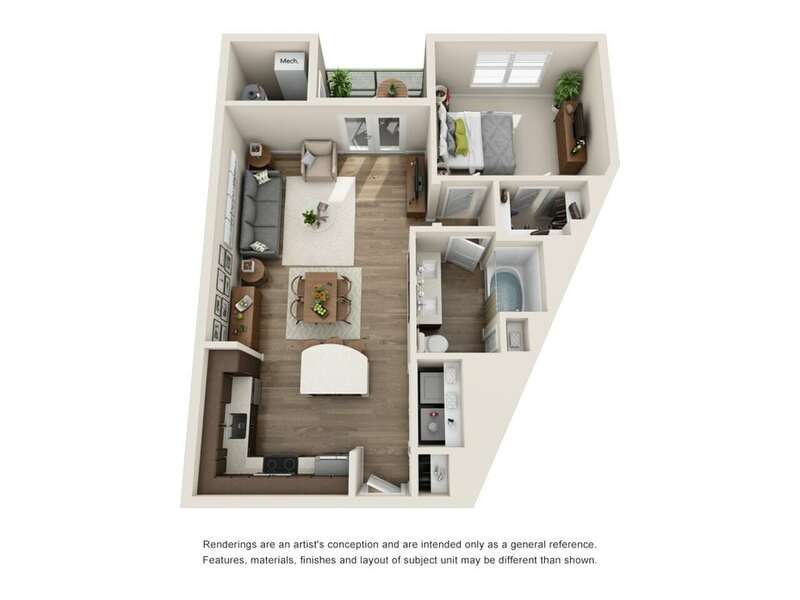 Along with the striking finishes, you’ll also find conveniences, including a full-size washer and dryer, walk-in closets and an oversized garden bathtub, perfect for relaxing after a long day of work. 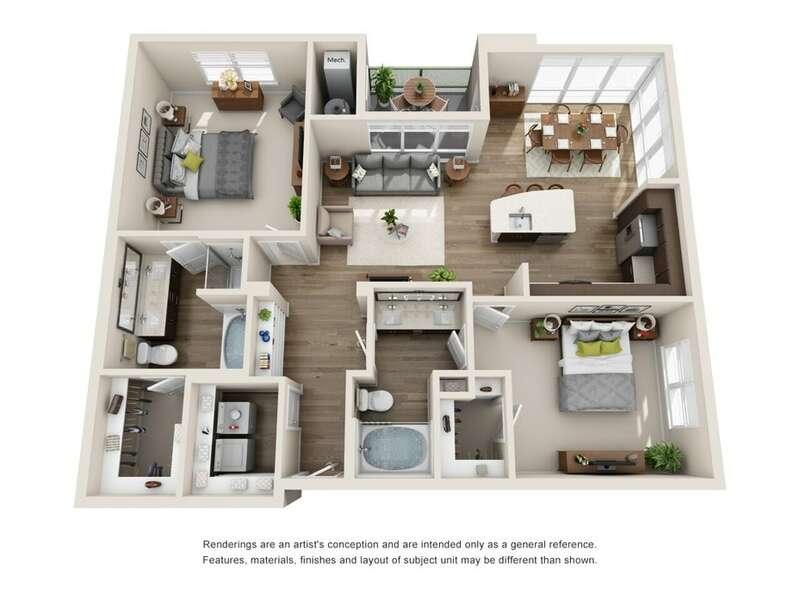 When you enter your home, the common area’s wood-style flooring leads seamlessly to a gourmet kitchen where everything is in reach with quartz countertops and a surrounding array of stainless steel appliances. 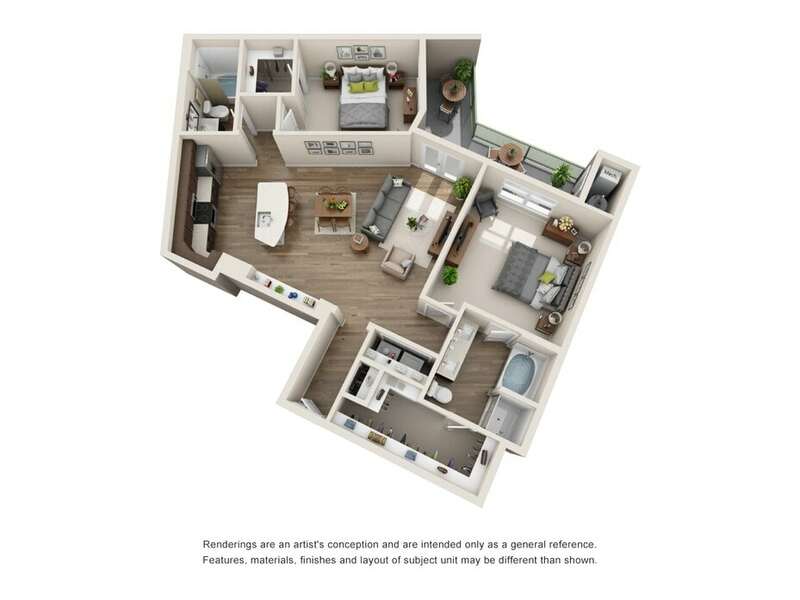 Each home features a corresponding number of bathrooms and bedrooms, and in most, you’ll discover ten-foot ceilings with floor to ceiling windows and a private balcony. 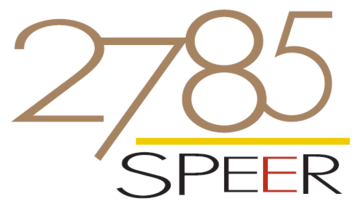 Make 2785 Speer your new home today!